Registration for 2018 opens Jan 5 and you need to be registered before team formations/grading on 5th Feb.
All registrations are done online on My Netball (see link below) – if you played previously you would have a mynetball login and password so please use that to login – DO NOT create a new user ID if you have previously registered with my netball. If you have any problems please email or phone us and we will walk you through it. – All new players and all 10year old players will need to supply a photo (see info below) . – Anyone new to netball (especially the 8yr players) will need to provide proof of DOB. Player Cards: Only for 10yr old players and all new players to Peninsula in 2018. 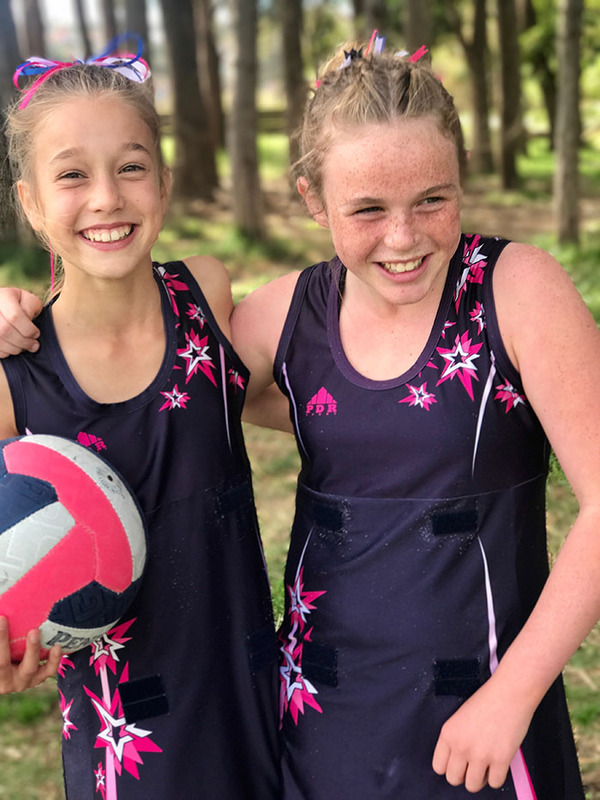 You will need players who are new to your club and did not play in the 2017 jnr or winter Comp, along with all 10-year old players will need to supply a photo the rest we will use photos from 2017 – (unfortunately they cannot attach the file directly to their MyNetball rego within MyNetball at this stage). So this will be a 2-part process they will need to register accordingly as the club has set up and they will then need to email the Club Registrar the photo. Their registration is not complete until the photo is supplied.